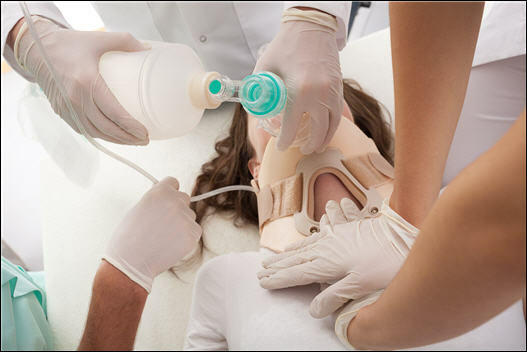 Describe the aspects of maternal physiology that affect maternal resuscitation and response to trauma during pregnancy. Describe the evaluation and management of major and minor trauma related to pregnancy. Describe the technique and timing for resuscitative hysterotomy (cesarean delivery).